Our IT driven process competence in combination with legal advice enable us to provide a unique product & service portfolio. for protection of minors, identification for anti money laundering and fraud protection in combination with expertise in registration and identification process management. 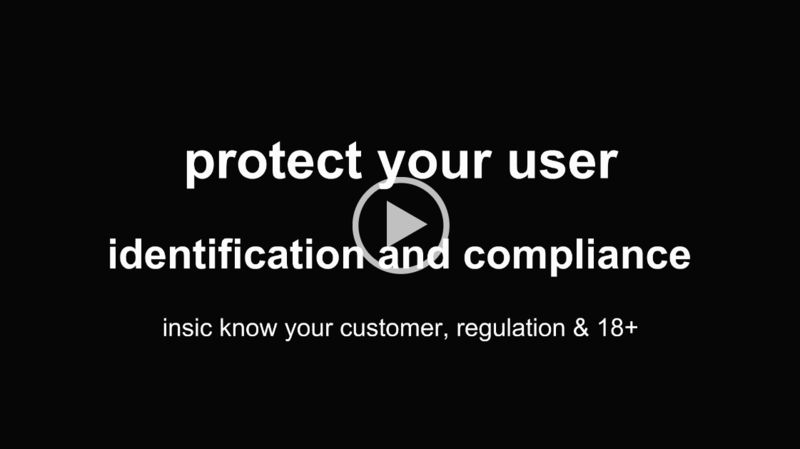 solutions for user identification, 18+ and player protection. Additional access to solutions for the commercial gaming market: eGS gaming and gambling platform. Get customizing and implementation with top ranked technology. for ID process design and optimization, IT management and consulting based on years of project and process management including authorities license all the was down to application, strategy and fulfillment in projects for the online world. in our roles as responsible gaming consultant, anti money laundering officer, youth protection officer and data protection responsible.